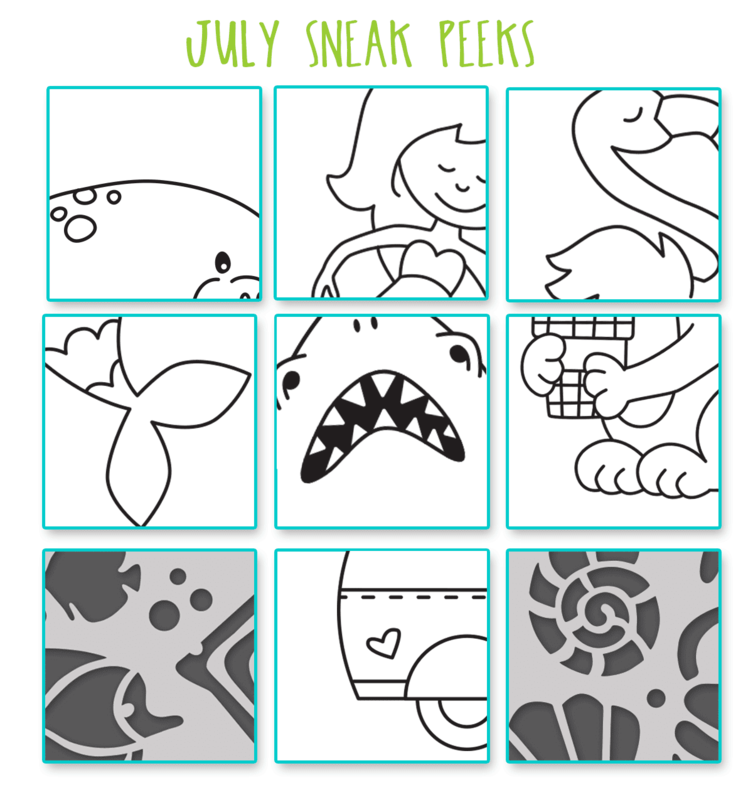 Newton's Nook Designs: SNEAK PEEKS of July Products! New July Product Reveals are Next Week!! PLUS, we're having a big blog hop on July 20th to celebrate! cant wait to see what team made! Oh man - I hope I get here - Have a surgery on Monday and not sure if I am allowed to use my computer!! UGH - oh well - we shall see - I think I see stencil and COFFEE! Oooh these look amazing! I can't wait!